Here’s some news that doesn’t need sugar coating. The Geneva-based World Health Organization (WHO) wants people to restrict their sugar intake to no more than five percent of their daily calorie intake from the current recommended 10 percent. Put into familiar usage, five percent of our calories comes to around six teaspoons of sugar a day, or 24 grams. That’s less than the amount of sugar in a can of soda. These guidelines are not directed at the sugar intrinsic in whole foods like fruits and vegetables. They are directed at glucose and fructose, like table sugar, honey, syrup and fruit juices. The American Heart Association recommends 25 grams of sugar a day for women and 38 grams for men. I posted What does the American Heart Association say about Sugar for a good rundown on calories from sugar. Just a reminder McDonald’s Frozen Strawberry Lemonade has 67 grams of sugar in the 16 ounce size. That is 15+ teaspoons full. Check out Why McDonald’s Shamrock Shake is a sugar monster. This recommendation from the WHO is not a welcome one in some quarters. In 2004 when the WHO tried to include the ten percent sugar limit recommendation in its Global Strategy for Diet, Physical Activity and Health, the U.S. Congress — under pressure from the sugar industry lobby — threatened to withdraw U.S. funding for the agency. The direct reference to the ten percent figure was removed from the final report. 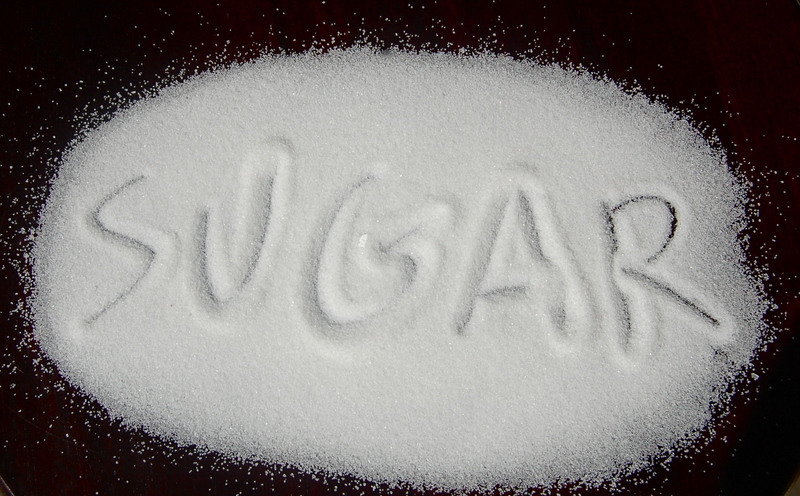 Sugar contributes to obesity, tooth decay and diabetes to name a few. Check out the tags at the right to read more on these important topics. I hope you can decide for yourself that you don’t need to consume as much sugar as is offered by fast food and processed food purveyors whether the WHO recommendation is adopted or not. Thanks, Vinny. I aim to please.